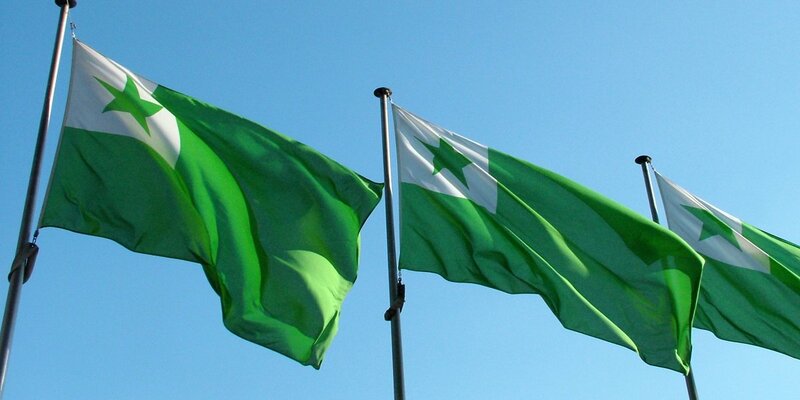 "L'Esperanto e il sogno di una lingua universale"
Multe da kluboj en la lernejo invitas ŝin, sed ŝi nun apartenas al neniu klubo. Hey Buddy!, I found this information for you: "Foraj Kuzoj el Silezio Silesian Distant Cousins". Here is the website link: https://worsten.org/silezio/milicz/milicz_adresaro_1925_e-g.htm. Thank you.